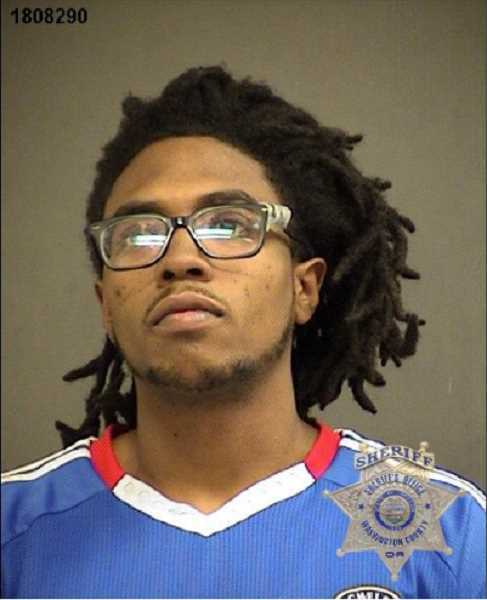 A Portland teenager accused of murdering a Hillsboro man is now facing additional charges, according to Washington County prosecutors. Langston Harris, 19, was arrested June 10 on charges he shot and killed 22-year-old Jose Raul Boyzo-Hernandez in 2017. He was arraigned on a single count of murder earlier this month, but prosecutors have filed three new charges against Harris, including racketeering, promoting prostitution and being a felon in possession of a firearm. The new charges were filed Monday, June 18. Hillsboro Police have been reluctant to release details about the shooting, saying investigators are looking for a second suspect in the case, who's name has not been made public. Police have not yet released how Harris knew Boyzo-Hernandez and no motive has been released for the killing. Hillsboro Police spokesman Lt. Henry Reimann told the Tribune on Monday that officers were still gathering evidence in the case. Police were called to a home in the 900 block of Southeast 13th Avenue, near Shute Park, at 3:30 a.m., Sept. 20, 2017. There they discovered Boyzo-Hernandez's body. At first, officers believed the man's death to have been a suicide, but Reimann said the man's death was suspicious and investigators continue to investigate. According to newly filed court documents, Harris was involved in a racket with three other people between November 2016 and Boyzo-Hernandez's death in 2017. Harris is also charged with promoting prostitution and being a felon in possession of a firearm. Harris was convicted of drug charges in 2017.